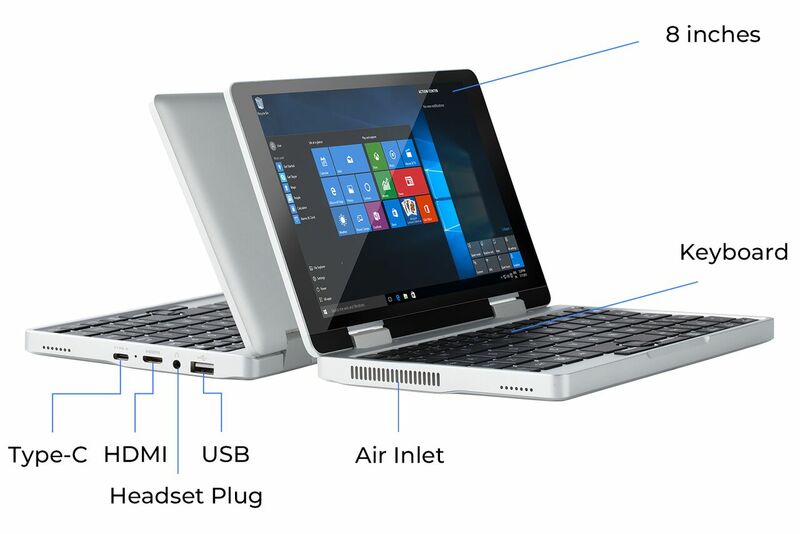 The Topjoy Falcon is a tiny Windows 10 laptop that aims to be a niche computer for people that want to carry around a full Windows experience in a small package. 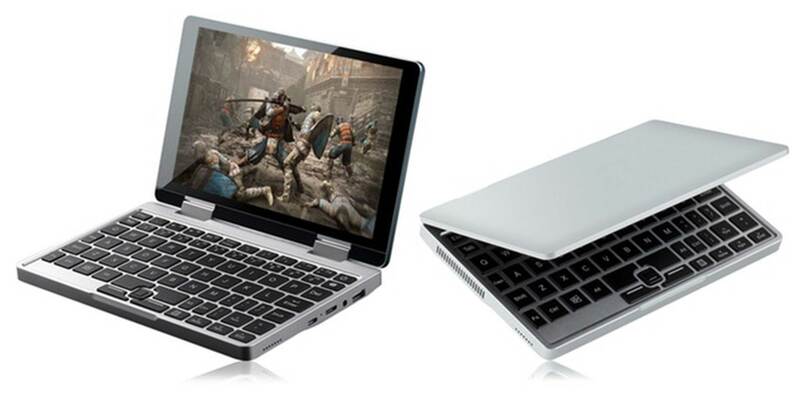 The laptop features a 360-degree hinge design that allows users to fold it in order to make a thick touchscreen tablet. It also includes a tiny keyboard that has a small trackball-style mouse setup given that a trackpad can’t fit in such a compact device. The computer’s screen features a 1,920 x 1,200 pixel resolution, so it’s quite usable with the resolution set to 150 percent scaling, according to The Verge’s report. The miniature PC’s port selection is surprisingly more comprehensive than many new full-sized laptops released in 2018. The Topjoy Falcon includes a USB-C port, one USB-A port, a standard 3.5mm headphone jack and a mini HDMI port. Inside the tiny machine, there’s an Intel Gemini Lake Pentium Silver N5000 CPU, which means it’s roughly as powerful as the Surface Go. Additionally, the Falcon comes equipped with 8GB of RAM and either a 128GB or 256GB SSD, resulting in it featuring more storage than the Go. So far the company has only released a prototype that features a number of issues, according to The Verge. That said, the company has promised that it will iron out the kinks before the Falcon hits the consumer market. The Falcon is currently on Kickstarter and has earned over $288,000 CAD, a number significantly above the device’s goal of $66,432.